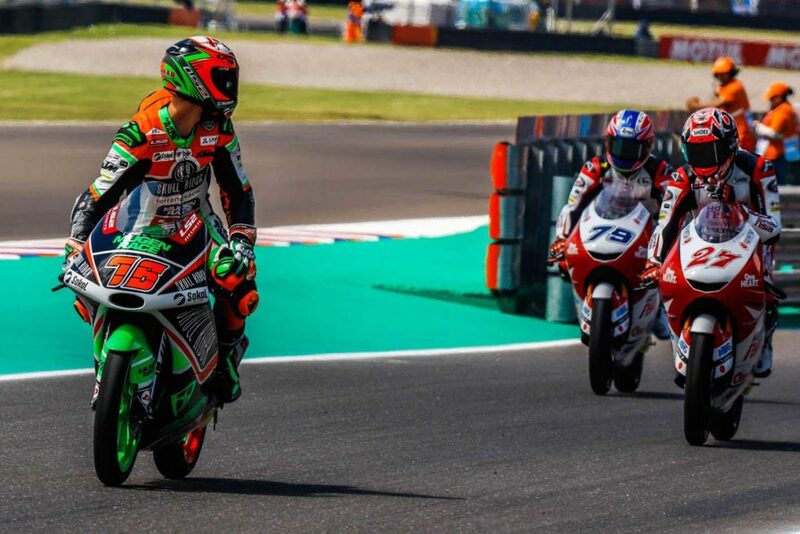 2nd round of Moto3 World Championship took place in Argentina, Circuito Termas de Rio Hondo. 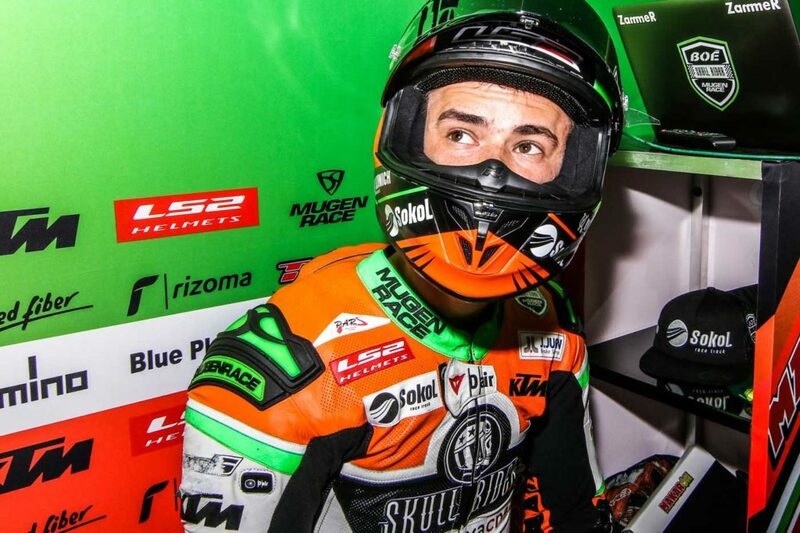 On the first lap of 3rd practice Makar Yurchenko was knocked off by Spanish rider bike Sergio Garcia, with both riders finishing FP3 in gravel. Yurchenko got highside that caused strong impact in hand and prevented rider from setting good time during qualifying. Makar Yurchenko started Argentinian Moto3 round from the last position on the grid, with hand injury, trying to keep a good pace after leaders. Kazakhstani rider passed the chequered flag being 20th with a very close time – 10 sec from the leader. 3rd round of Grand-Prix MotoGP will take part in USA, 12-14 April, Circuit of the Americas. Full MotoGP calendar you can find here.